Enjoy a private guided 2 day trip to Cairo and Alexandria from Alexandria Port including an overnight at a 5* hotel and a private tour guide. -Tour Location Will Be In Cairo & Alexandria. -Pickup Point and Drop Point Will be from Alexandria Port. 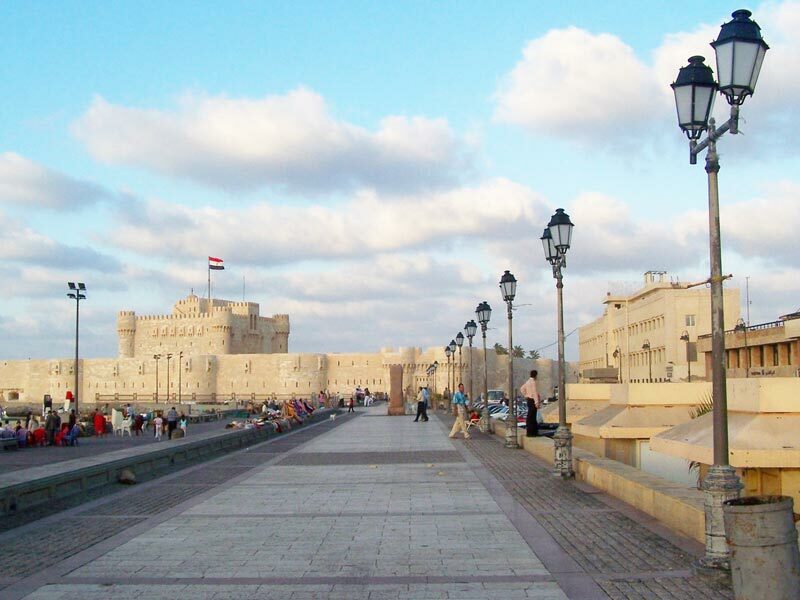 Enjoy a 2 Day Trip to Cairo and Alexandria From Alexandria Port .Our representative will take you from Alexandria Port by a private A/C vehicle to spend 2 marvelous day trips to Cairo and Alexandria. Your first day will start in Cairo by a visit to The Pyramids, One of the Seven Wonders of the World, which were built in the year 2500 BC. 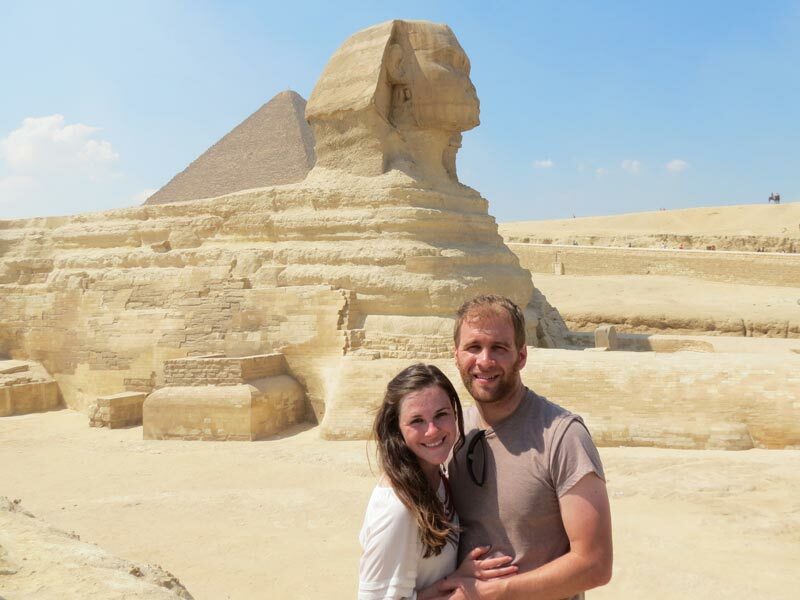 And next to it you will see the Sphinx which is one of the oldest statues known in Giza, both The pyramids and the Sphinx astonishes everyone who sees them. Take amazing photos there to commemorate these wonderful memories. 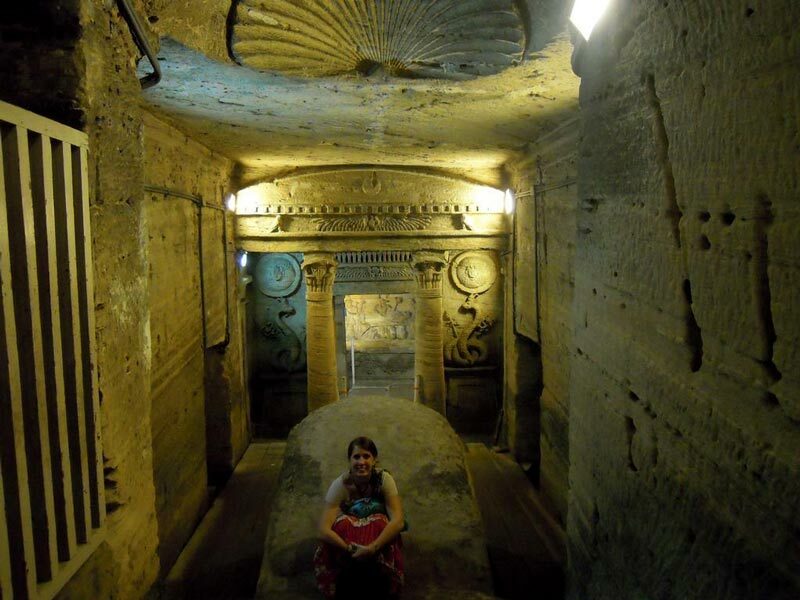 Continue your day trips to Cairo and Alexandria by visiting, The Valley Temple which is a mortuary temple at Giza that is made out of red granite. 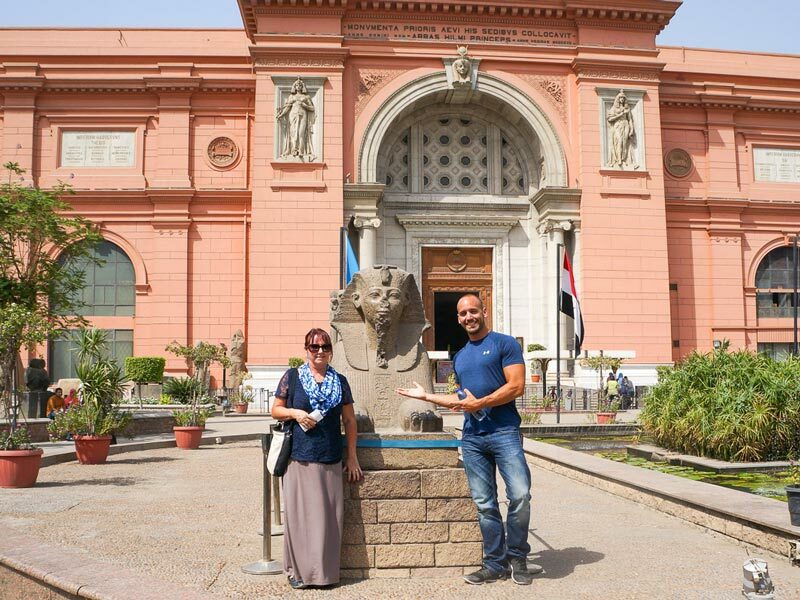 Now It's time for Lunch so your tour guide will transfer you to a Nile view restaurant in Cairo to enjoy a fabulous meal. 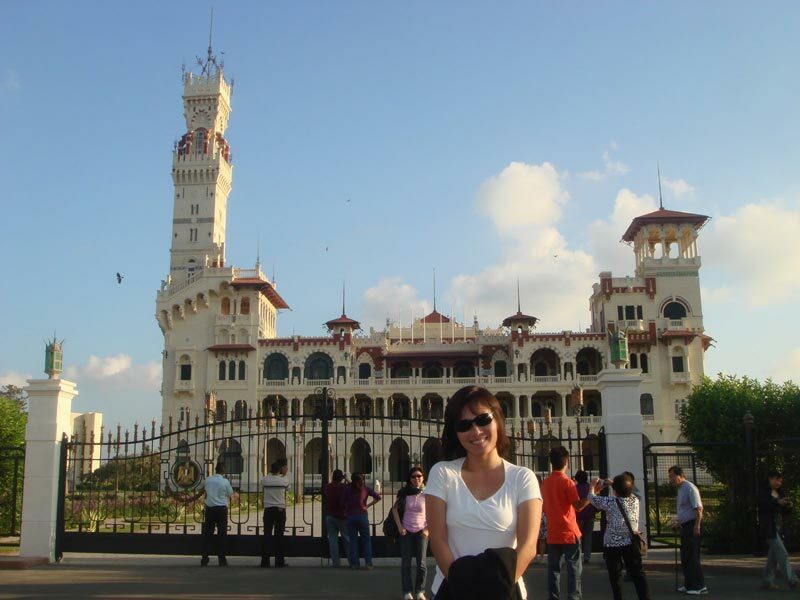 enjoy 2 Day Trip to Cairo and Alexandria From Alexandria Port. In the morning have your breakfast, then our representative will pick you up from the hotel to transfer you to Alexandria by a private A/C vehicle to continue your trips to Cairo and Alexandria starting by a visit to The Catacomb, which is considered one of the most important tombs of Alexandria due to its great, beautiful decoration and complexity of its layout. It also illustrates the difference between the Pharaonic and Roman art through the splendor of the Alexandrian funerary architecture. Afterwards, you will be transferred to visit Pompey's Pillar which is one of the most famous monuments in the city, it is located on the plateau of Kom Al-Shakafa, with a length of 27 m, and was built in the third century AD to commemorate emperor Diocletian. Continue your trips to Cairo and Alexandria by visiting the Citadel of Quitbey, which was founded by the Muslim leader Nasir ibn Qalawun in the 15th century in order to defend the city from enemy attacks. The fortress is located on the island of Pharos in the Al-Anfushi district, on the northern tip of the eastern port. After ending this visit move to enjoy your Lunch. Then proceed to visit the Alexandria Library, which is one of the greatest sites in the world. Pick up services from your Alexandria port and return.